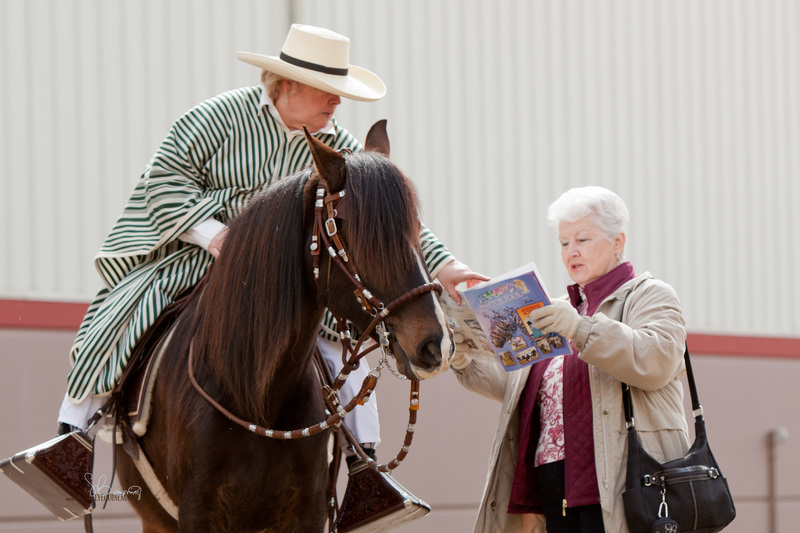 The Northwest Horse Fair & Expo event program is a high quality, full size publication, printed in full color on glossy pages. The program includes biographies on each clinician, a daily schedule of events, facility map and listing of vendor locations, making it a must have for expo attendees. Market your product, service or organization to thousands of event attendees in the official event program distributed free at the gate. Program Advertising is available. 2020 Program Rates will be available later this summer. Watch this page for a link to be posted, or email the office at jjcloe@equinepromotions.net to request a packet be sent directly to you.